Insulation Boards Roof Decking Floorboards etc. 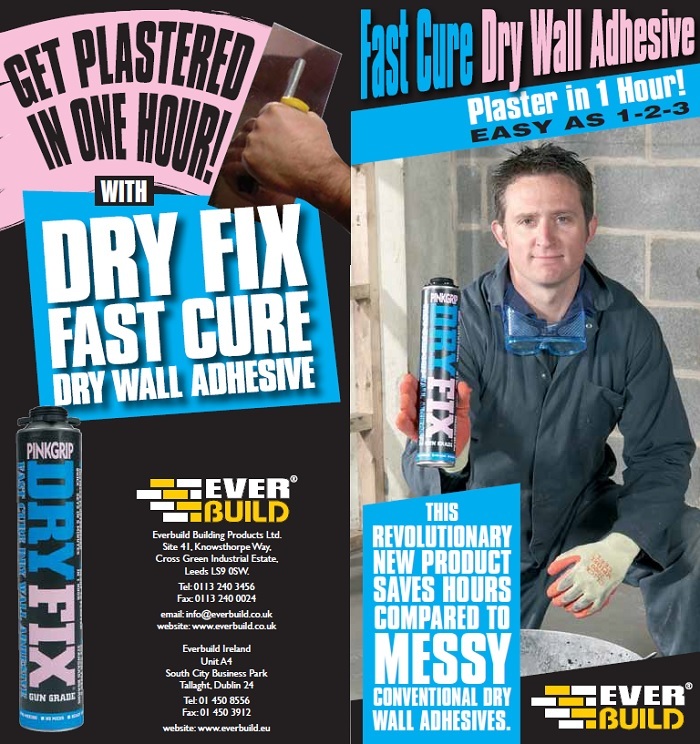 Demonstration Video on how easy it is to use the Dryfix Plasterboard adhesive. 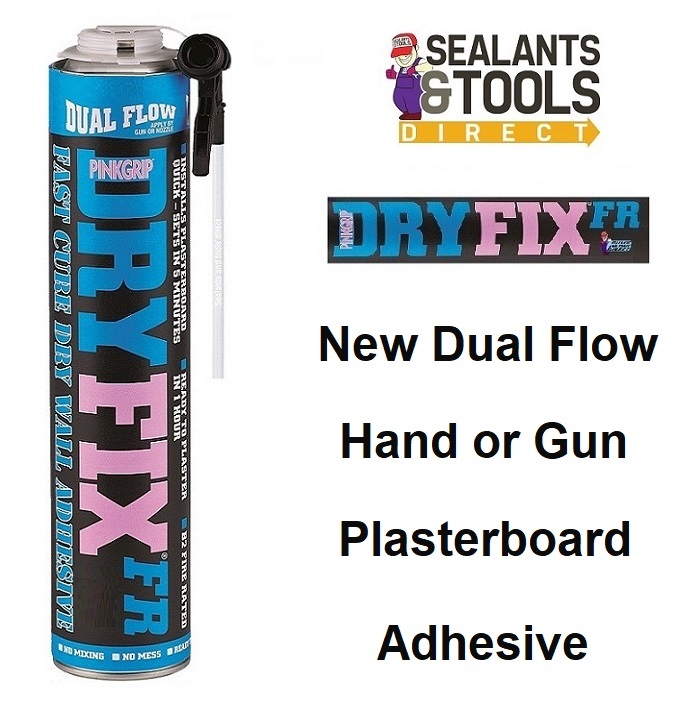 Bonds to Masonry, Concrete, Plaster, Timber, Metal, Insulation boards, polystyrene, Polyurethane, Bitumen, Asphalt & more.